Do you want to sell Bradley? Reseller opportunities with Bradley are now available worldwide. Bradley gives its reseller partners exclusivity in the reseal of Bradley products in a specific market, allowing them to explore the brand‘s full potential in each country. - New product arrivals to the stores every year. - Supplying according to the market’s needs and your own feedback, to avoid unnecessary inventory costs. 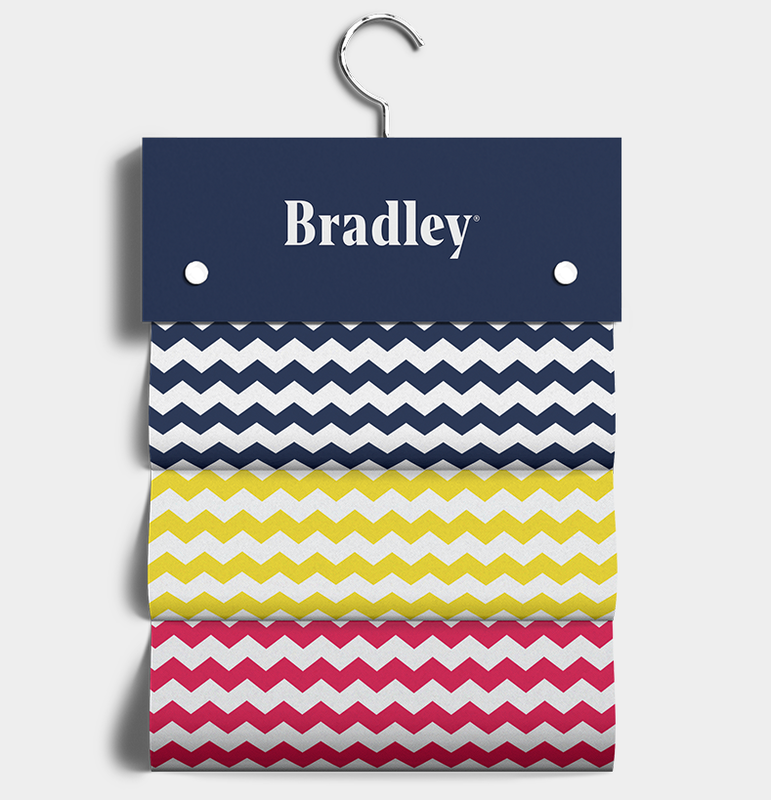 - Store layout design to maximize sales performance and fully express the power of Bradley brand. - Training of your marketing and management team. - Periodic visits by product and merchandise professionals to leverage continuous improvements. - Please also inquire about wholesale partnership opportunities for your country.